You may already know I love a good competition and any opportunity to enter one I will ! 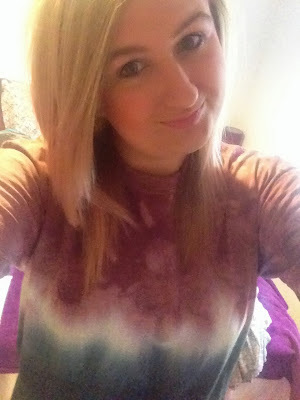 Recently I won a tshirt from .. Jessica Irwin Clothing !! I like things like this as it helps to discover new products and brands I love this and would deffo buy from her in the future as it is such a nice quality.